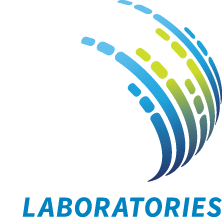 Dr. Michael Pfaller is a Director/Consultant at JMI Laboratories. 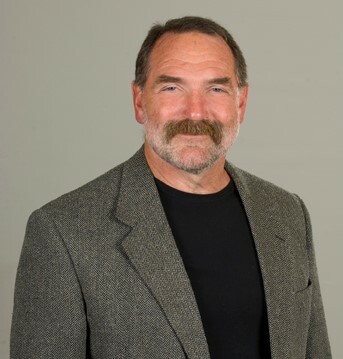 Dr. Pfaller’s academic and research interests include molecular epidemiology of nosocomial fungal infections, antifungal therapy, and antifungal susceptibility testing, as well as the diagnosis and control of nosocomial infections. Dr. Pfaller is Professor Emeritus at the University of Iowa College of Medicine in Iowa City Iowa, where he was Professor in the Department of Pathology and Co-Director of the Molecular Epidemiology and Fungus Testing Laboratory. Throughout his career, Dr. Pfaller has written or co-written over 700 peer-reviewed articles, more than 100 book chapters, and 15 books. He serves on the editorial boards of several journals, including the Journal of Clinical Microbiology, Antimicrobial Agents and Chemotherapy, Journal of Antimicrobial Chemotherapy, Clinical Microbiology Reviews and Diagnostic Microbiology and Infectious Diseases. Currently, he is Co-Editor in Chief of the 11th edition of the ASM Manual of Clinical Microbiology. Dr. Pfaller received his medical degree at the Washington University School of Medicine in St. Louis, Missouri, where he also completed a residency in Laboratory Medicine and a research fellowship in microbiology and infectious disease. Dr. Pfaller is board-certified in Clinical Pathology and is a Fellow of the Infectious Diseases Society of America and the American Academy of Microbiology.